Claims pass offerings will be a $60 value, adjusts accordingly. 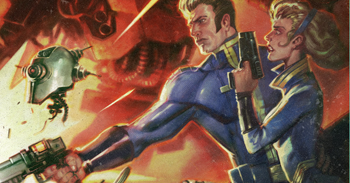 Bethesda Game Studios has announced that they will be raising the price of the Season Pass for Fallout 4 from $29.99 to $49.99, effective March 1, as the publisher has decided to expand their content plans for the title which has been their most successful to date. All previous purchases of the Season Pass will still include all DLC content, which will now represent a retail value of $60 if purchased separately. 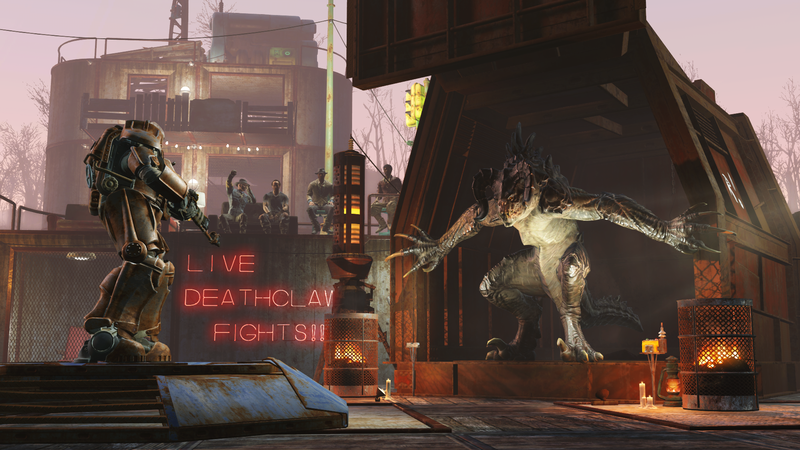 Details on the first three content expansions have also been provided, which will roll out over the next three months. 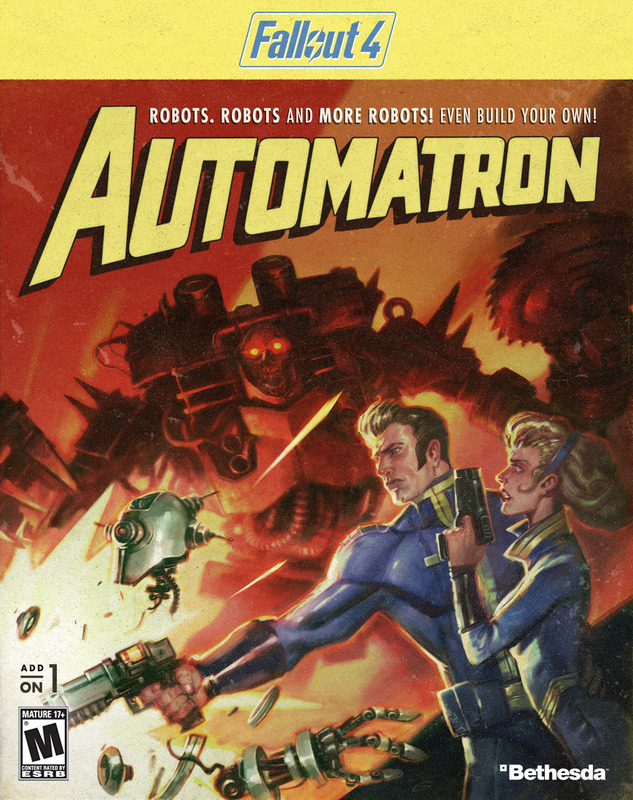 Automatron, arriving in March, introduces robot building and "a horde of evil robots" to the game. 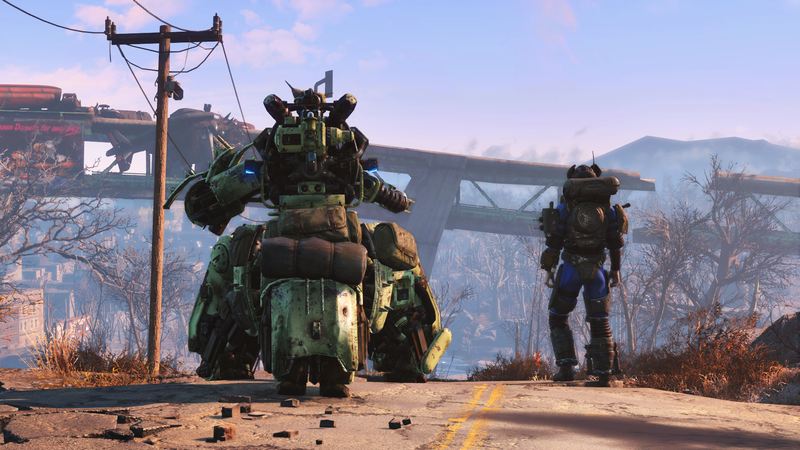 Robots will be built by combining collected parts, including limbs, weapons, and armor. 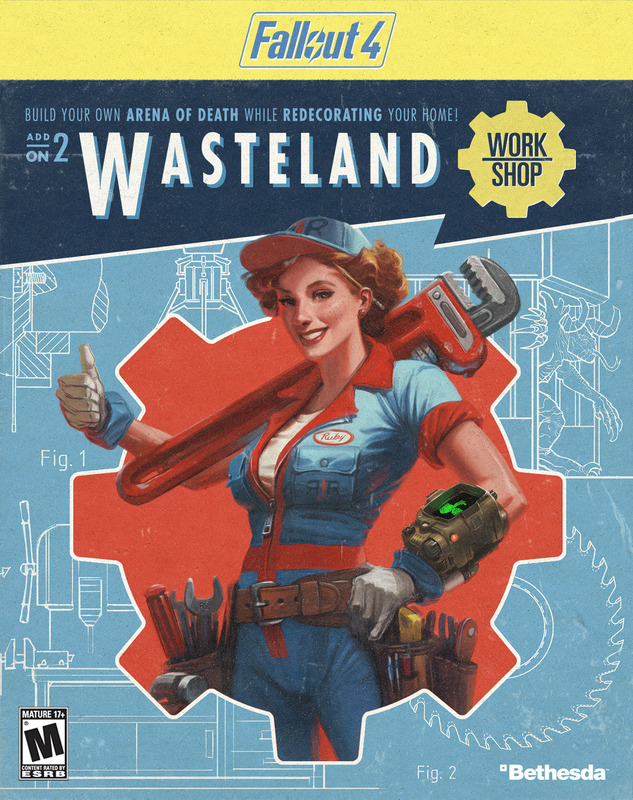 Wasteland Workshop follows in April with new construction options for settlements, including traps to capture enemies for later use in gladiatorial combat. 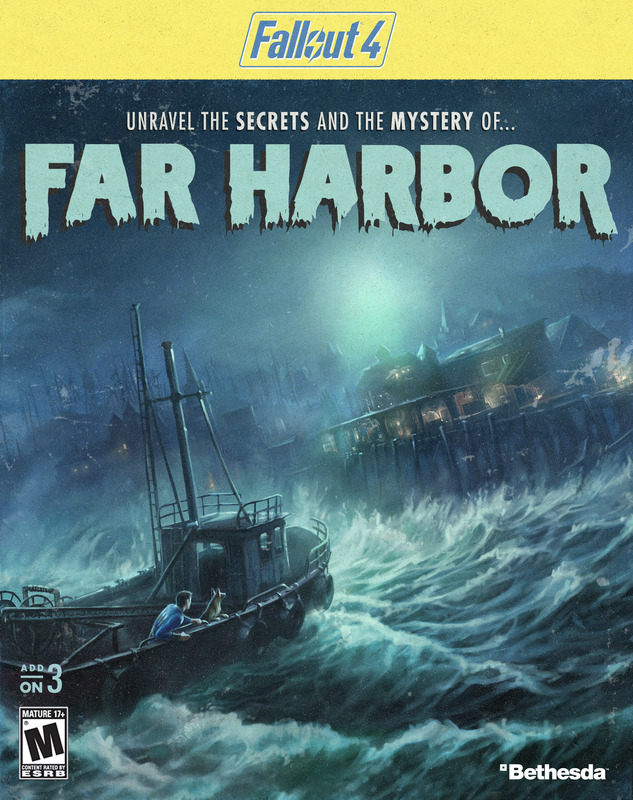 The May release of Far Harbor will take players out of the Commonwealth and off the coast of Maine to look for a secret colony of synths. 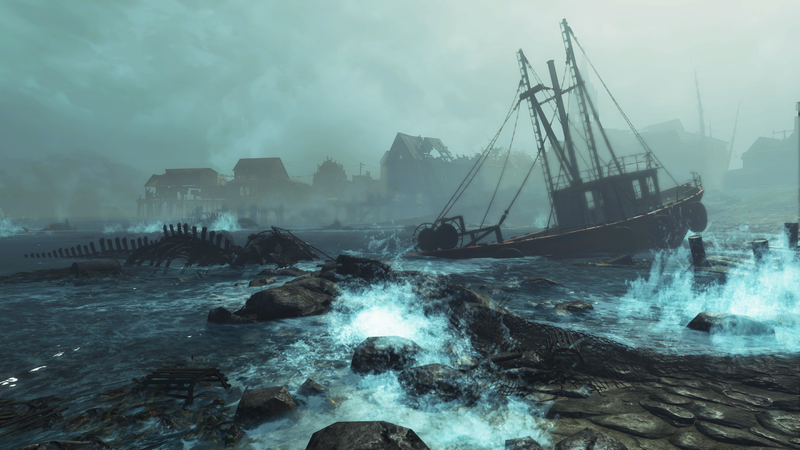 Boasting what Bethesda says is the largest landmass the company has yet created for an add-on, it will feature new settlements and creatures, along with faction quests in a story which puts a town in the middle of a conflict between the synths and the Children of Atom.